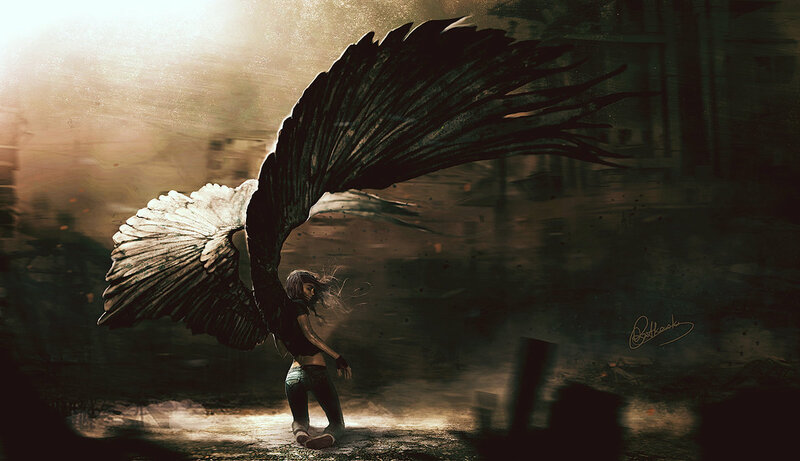 Let’s start off 2015 with some really gorgeous fantasy artwork/creatures! Because even duckbills can be awesome. 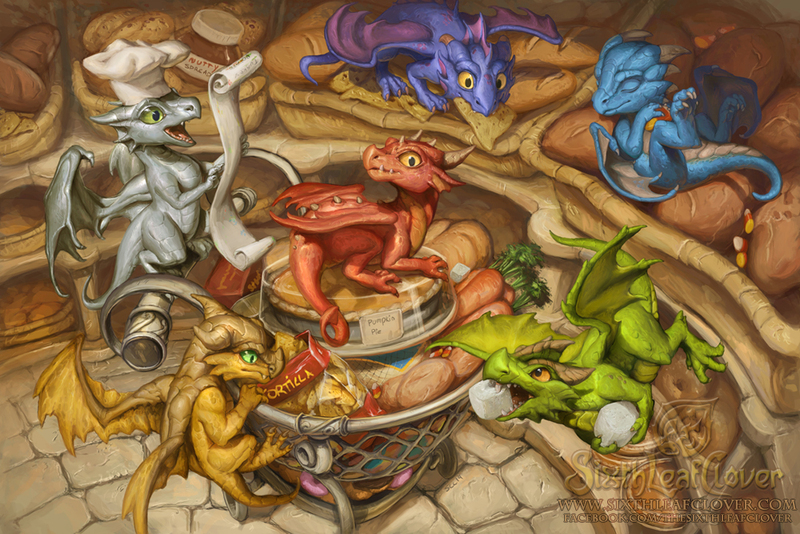 Cute little dragons “helping” in the kitchen! 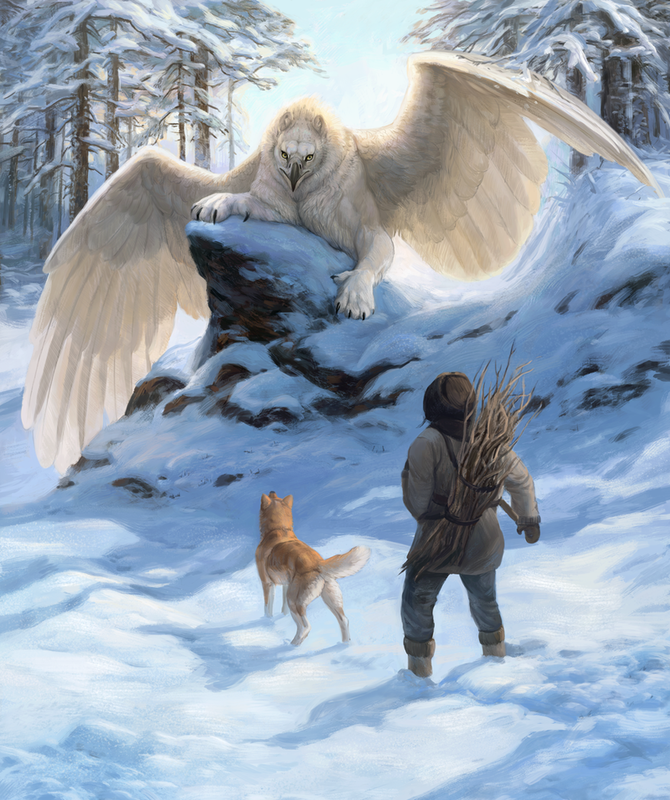 Because a snowy griffin encounter like this deserves a story to go with it. 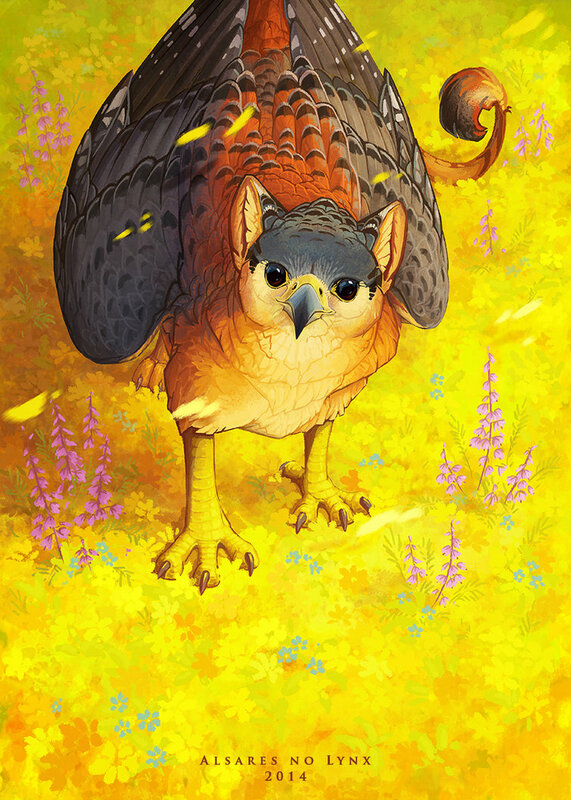 Also, little griffins are cute. This one is a T-shirt design! 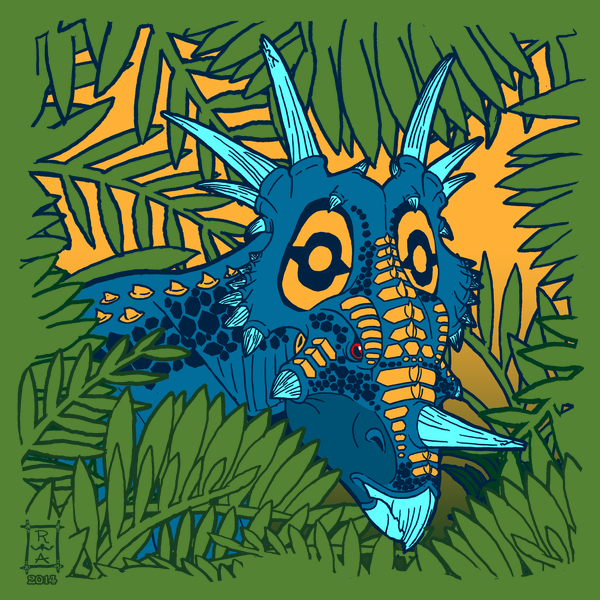 Because everybody loves a good tribal styracosaurus design. I also put Storm Chase through a major revision in the July/August area. The first half of the year was pretty dry in terms of sales, but I sold at least one book per month. It was more like two or three. 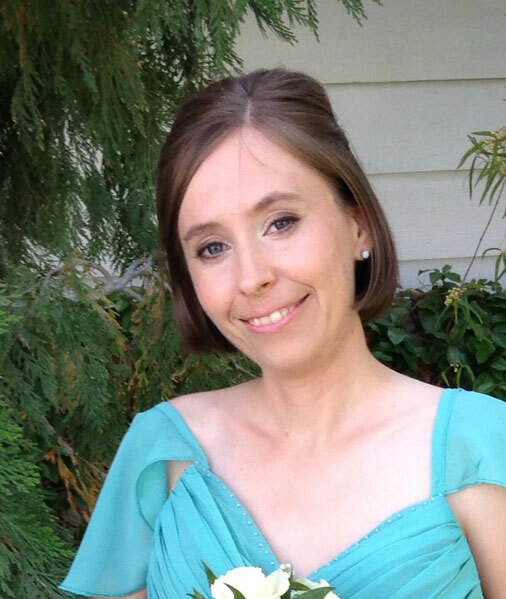 Once Chronocrime hit, sales rose a little–I started having about five sales a month. When Wraithblade hit, it rose to about ten sales a month. I made about 40 bucks this year, all told. I’m very happy with it–I went into the game expecting to make zero. Anything more than that is gravy! I wish I could crank these out faster. It usually takes me 2-3 months for a first draft. Then another month to get it beta-read, and another month to apply deep rewrites (if I’m that fast). I had a big gap between February and September, because I was chewing through major rewrites of Chronocrime. (I changed one of the villains from male to female, which changed the entire emotional resonance of the book). I’d wanted Wraithblade to launch in October, but revisions on that wound up taking two months, instead of just one. I had to add a bunch of extra scenes and conflicts, and follow the logic threads better. 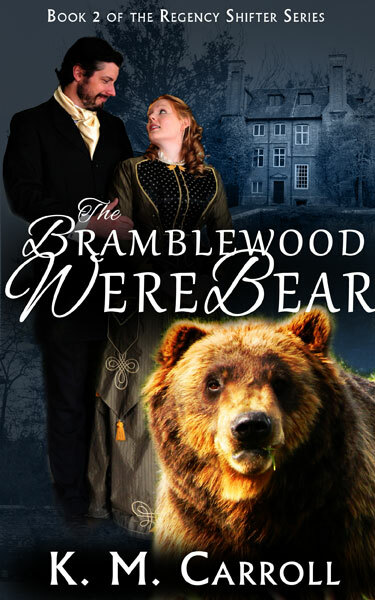 A sequel to Turned, called the Bramblewood Werebear. 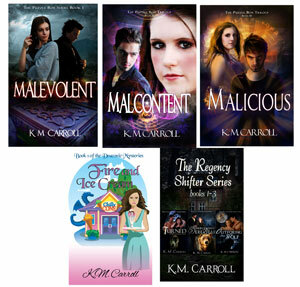 The first book of a paranormal romance trilogy, called Malevolent. The fourth book of the Spacetime series, tentatively called Spellweaver. Basically, I’m moving forward with two existing series, and starting a new one. Gotta try different genres and see what sells, you know? The lightning has a bigger chance of striking if I have a bunch of lightning rods out there waiting. I know a lot of people out there are gnashing their teeth about the state of indie publishing. But all these stories are things I’d write anyway, because it’s fun. If I make a few bucks, that’s cool. Mostly, though, I’d like to make friends with folks who like my stories. Ah, Christmas is over at last, and the kids have proclaimed it their best Christmas ever. Today, I have a pot of wassail on the stove that the kids are drinking like crazy, and everybody’s just enjoying their new toys. 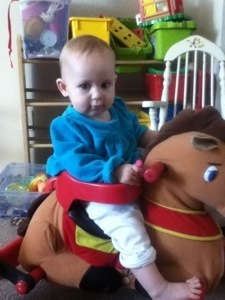 Just a pic of the youngest on a bouncy rocking horse, so happy with life. Make a creche! Out of LEGOS! 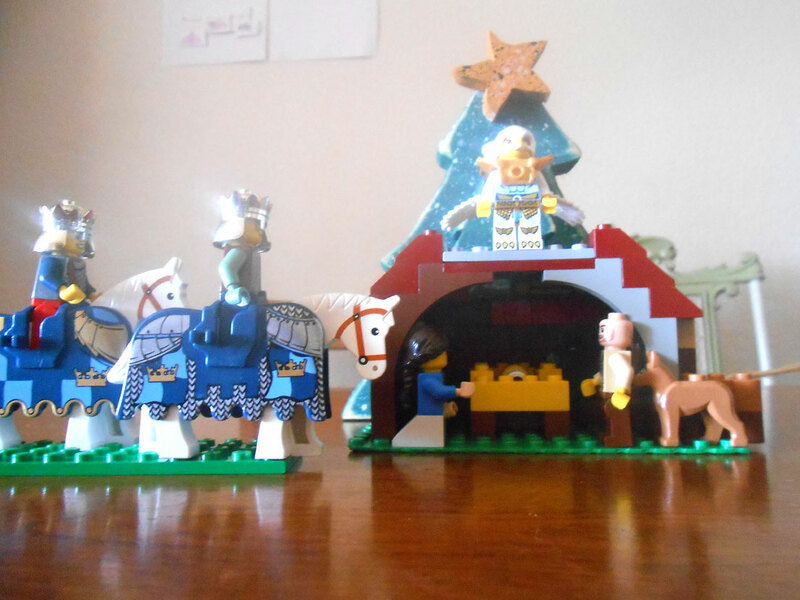 I didn’t have any camels, so the wise men are on horseback. But aside from that, I think it came out pretty good. The kids can play with it, and any damage is easy to fix. I’m trying to figure out how to build sheep. 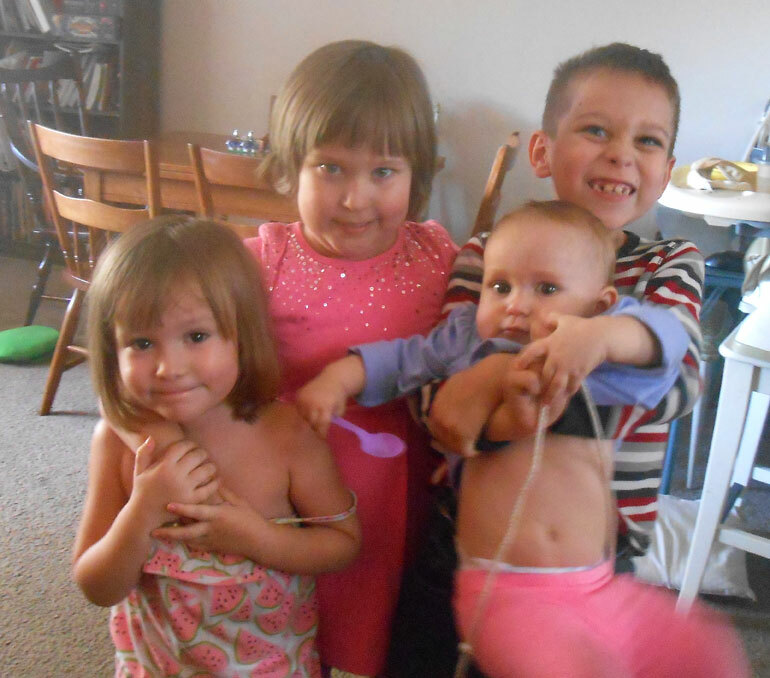 Here’s the munchkins all together, posing for the camera. 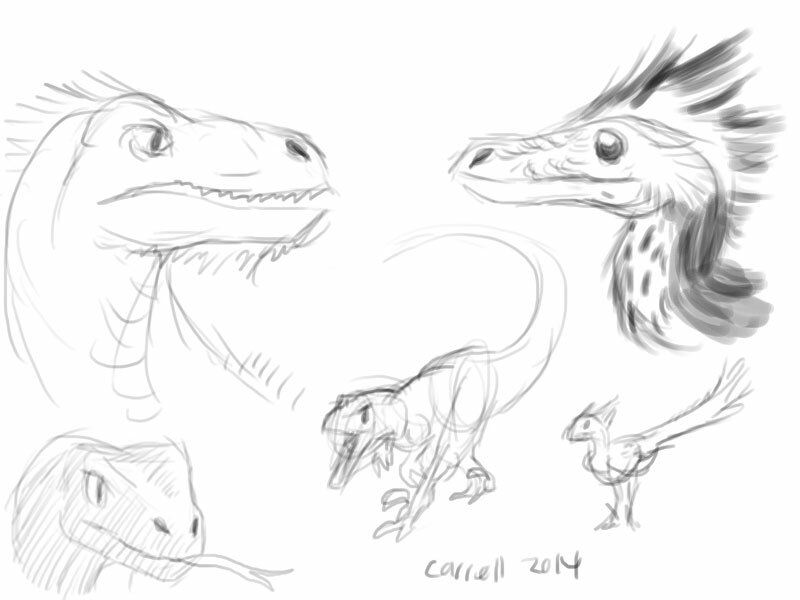 I’ve had the itch to draw for a while, so I sat down and scribbled out some velociraptors. Can you believe we’re already to December 10th? The mind boggles! Wasn’t Thanksgiving last weekend? … Maybe I should throw out those leftovers. We put up our Christmas tree this weekend, and it’s made our living room so festive. The kids play with it constantly. It’s just a fake tree, so they’re always rearranging the branches and messing with the ornaments. We have wood and plastic ornaments, so it’s one hundred percent kid-friendly. 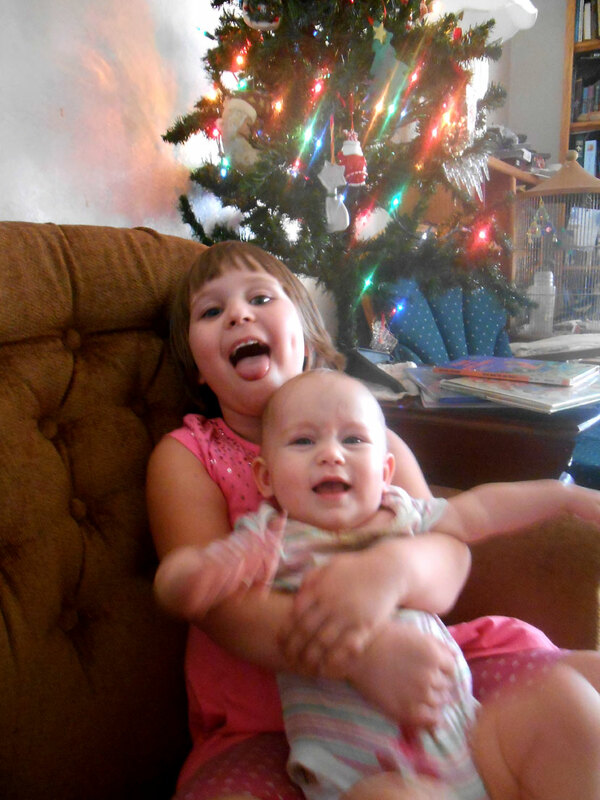 One silly kid, one kid fussing about having to have her picture taken. Beyond that, I’m always at a loss as to how to make Christmas special. I’d love to do Advent, but by the time I think about buying supplies, it’s December 10th. This is the first year we’ve had money to buy presents for the kids, and I forgot how fun/overwhelming Christmas shopping is. The hardest thing is keeping the results a secret. I want to give them their presents immediately, you know? My hubby just got made full time at his job, so we’ve been pretty excited about that. Just waiting for the paperwork to finish up. He hasn’t had a good full-time job since we got married. God’s really been good to us. We’ve lived hand to mouth for so many years, we’re flabbergasted at the idea of actually having money. We can do things like order pizza. We’ve had a really laid back school year, what with babysitting a four year old five days a week. But they’re all making progress in their reading and writing, and I’m very satisfied. We’ve also enthusiastically studied the solar system and space all year, owing to my son’s excitement. I’ve also read aloud to them every night, which I think has helped a lot. This week the boy I’m babysitting has suddenly improved in his reading skills–he’s struggled all year with the basics, so I had scaled back and was letting him grow a bit. It’s heartening to see a little one make that jump forward. Are you really getting into this Christmas season? Or are you like me, and feel like a Christmas noob? Well folks, filling a theme park with giant carnivorous ostriches wouldn’t sell many tickets. Especially since this is a SEQUEL. And you kind of have to, you know, use the same monsters as in the original movies. Admittedly, these monsters look much spiffier than they did in 1993. No scientists are squawking about the GENETICALLY MODIFIED D-REX, the star of the movie. 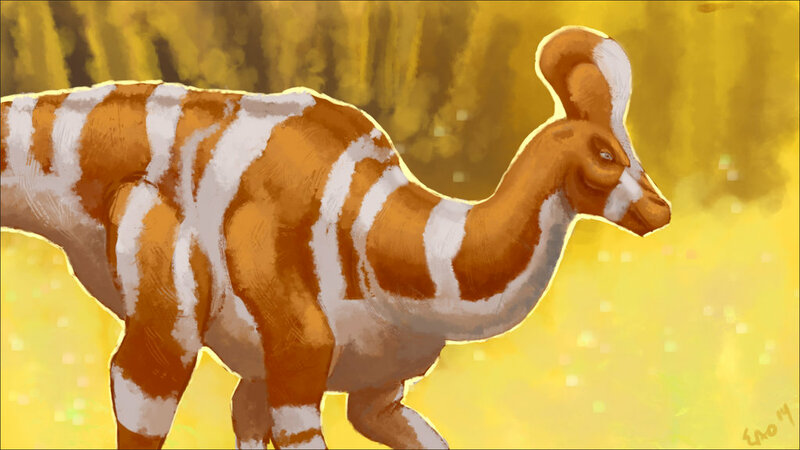 Which, going by the buzz, means we finally get the rad dinosaurs from the Lost World book that could turn invisible. 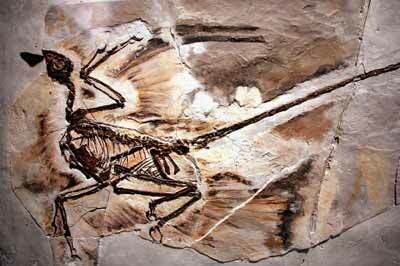 Nope, all that matters is that the raptors and gallimimus don’t have feathers. Yep. 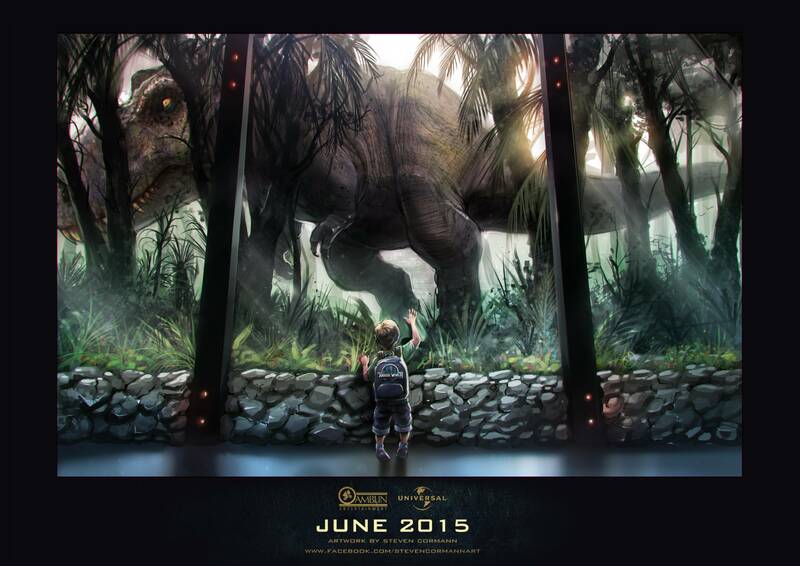 The point is, Jurassic World is a movie. Likely a GOOD movie. With the sorts of lizardy dinosaurs people expect from the series. 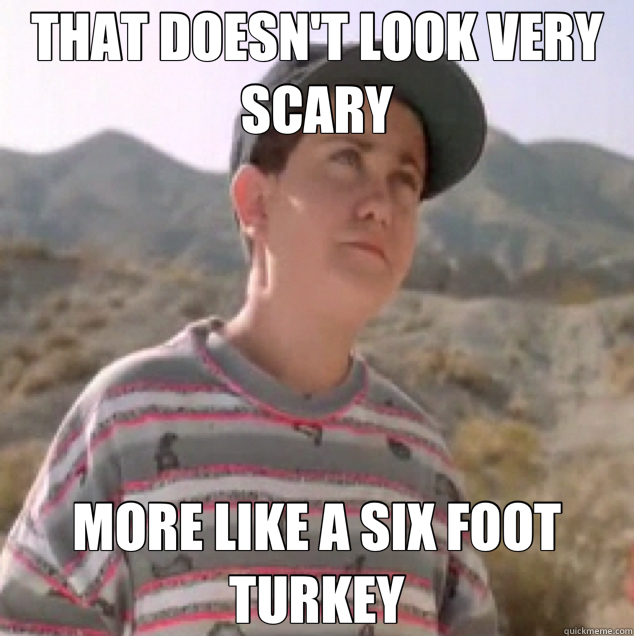 Scientists can go off and make another season of Walking with Six-Foot Turkeys, if they’re going to whine so much. 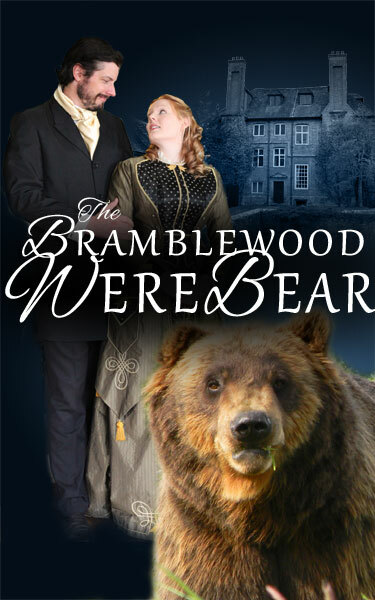 I know that graphic design isn’t people’s strong suit, yet lots of peoples are desperate to make free covers for their ebooks. I’ve been experimenting with making cover art for quite a while now (Wattpad is a great place to practice really awful covers until you get it out of your system). Get on Amazon and search for books similar to yours. Fantasy? Romance? Sci fi? Chick lit? Whatever it is, look it up. 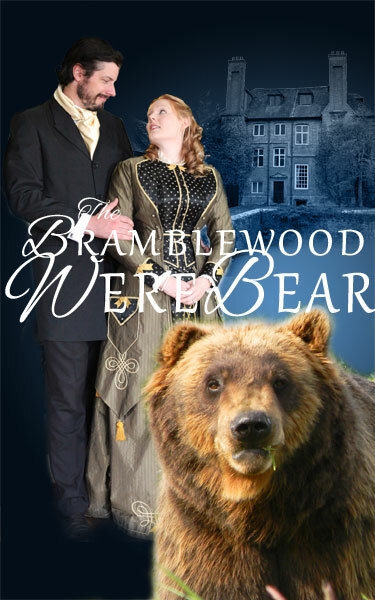 I’m writing what I’m calling Regency Shifter Romance–basically it’s werewolves in a Jane Austen setting. Except this particular book features a dude who turns into a bear. Does Amazon have stuff like that? 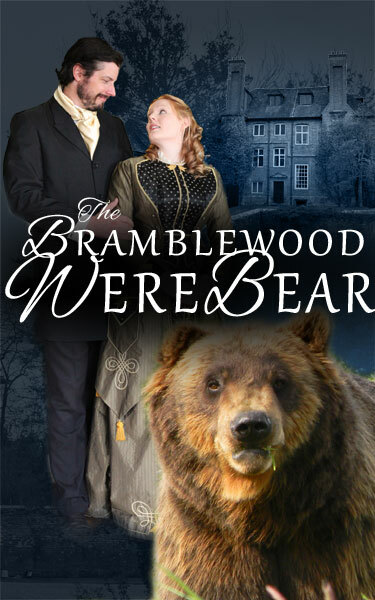 These were the top hits when I searched “werebear romance” on Amazon. Now, let’s break it down. The fonts have a surprising lack of cursive “romance” fonts. They trend more toward paranormal. Although cursive does appear on the better-designed covers. Now I have an idea of what the genre expects for covers, I can go find the stock I want to use for mine. I get on DeviantArt and carefully comb through the stock photos, looking for unrestricted use, or free for use stocks. There’s really awesome stock that requires payment, but I’m cheap. I usually look for the really really old stuff, too. DA’s been around ten or twelve years, and there’s a crapton of art on there. I dump it all into Photoshop and start rearranging. You can rent Photoshop from Adobe for 30 bucks a month, or you can use the Gimp or something else that’s free. 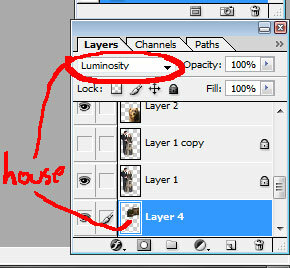 The image editing for this art involves cropping, erasing, and moving layers. I’m working on a canvas that uses Amazon’s book cover guidelines: 1,563 x 2,500 pixels at 300 ppi (pixels per inch, which is the image’s resolution). At this point, all I’ve done is erase backgrounds and move stuff around.  Now I drop a blue-black gradient into the background. But Kessie! you cry. How did you make the house all blueish like that? Now’s the point where I like to fiddle around with the title and byline, to make sure the images fit around them. The title has to be BIG, so it stands out in thumbnail, and high contrast. These fonts are Alex Brush for the script, and Gabriola for the print stuff. Ah, but it’s still kind of hard to read. Grab your airbrush and scribble in some black on a layer below the text. Much better. Now, the background is looking kind of dull and empty. A lot of those other covers use trees for the backgrounds to give a foresty impression. Were-animals always run around in woods. (Somebody needs to write one who runs around in deserts, or alpine tundra.) 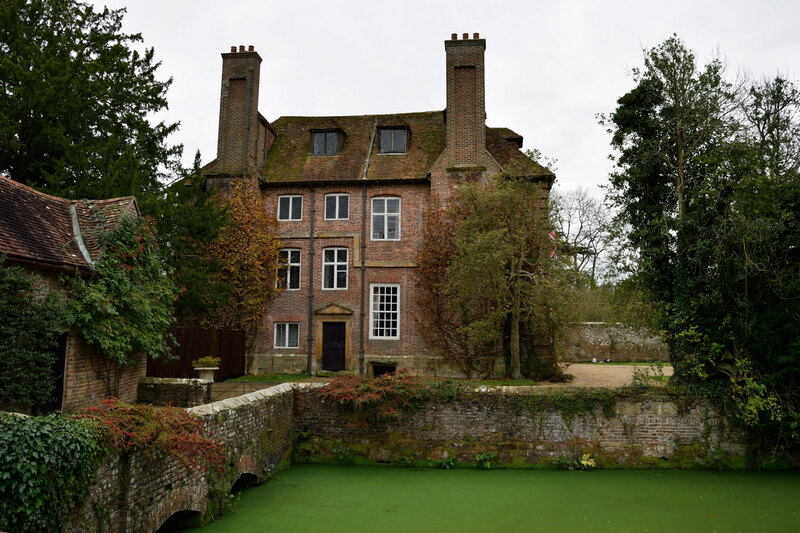 The picture of the house had a nice tree in it that I clip out and drop into the background. Much better texture! 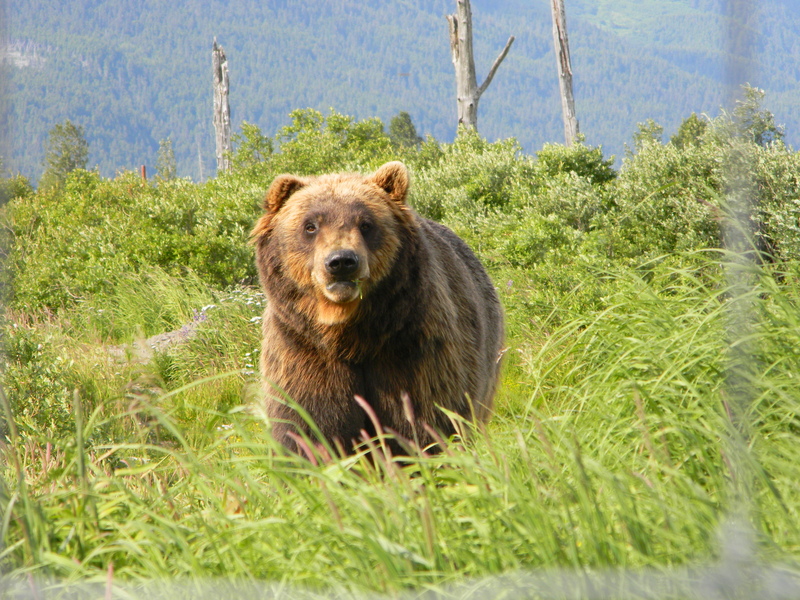 Now, since I’m lazy, I’m going to copy the bear and people layers, and set the copies to Multiply. And I’ll drop in a byline and scribble black behind it, too. Looks decent, doesn’t it? 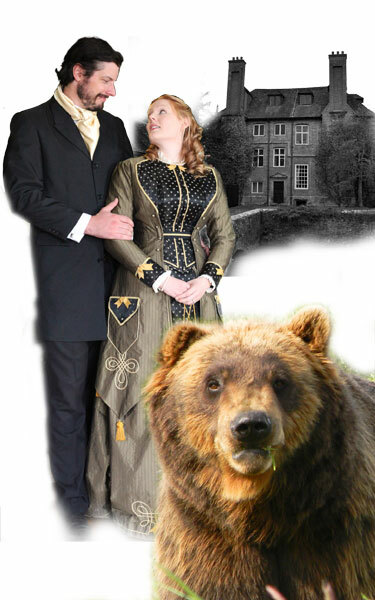 I have some painting left to do–like I need to remove the grass on the bear, and airbrush the couple to make them look more painted. But it’s well on its way, don’t you think? So that’s how you make a book cover. 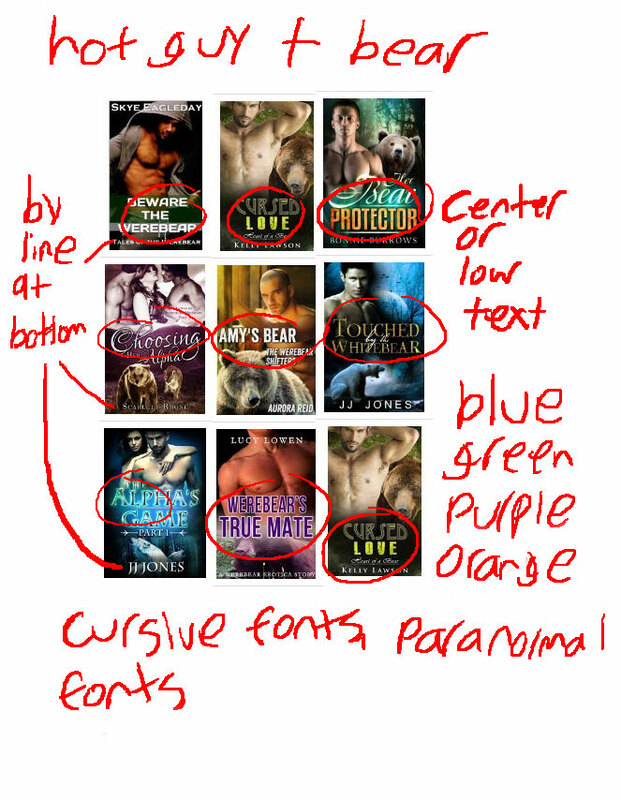 Mostly it’s looking really closely at other, similar covers and figuring how they put theirs together. Also, the right fonts is a MUST. I left out the hours I spent tinkering with the text, moving it, changing the fonts, and so on. I’m still not satisfied with the look on my byline, and I’ll change it some more. I used this site to find great fonts for my genre. Now go forth, and create book covers from stock! 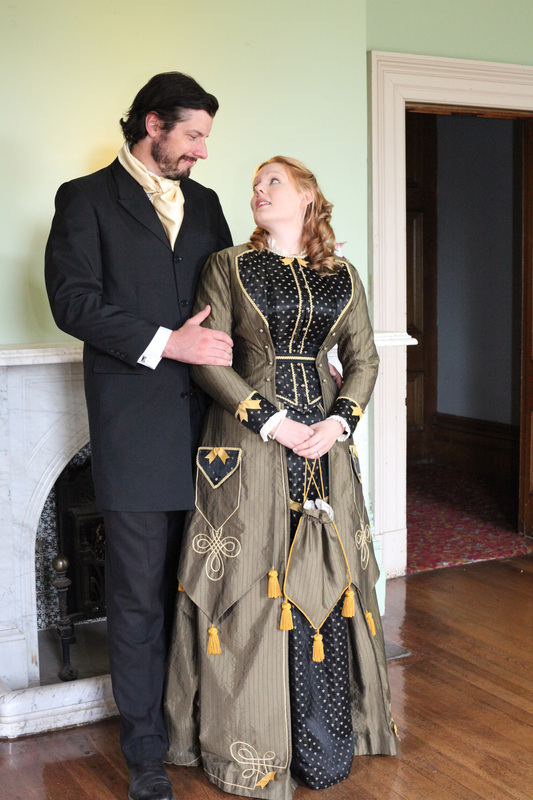 Always remember to respect the photographer’s stock use rules–pay or credit or whatever they require.